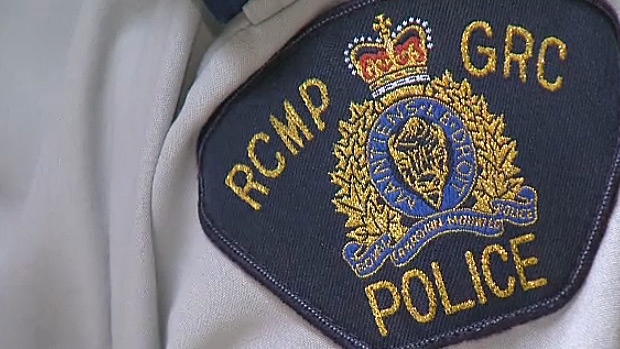 RCMP are investigating after a body was found north of Highway 28, west of Redwater. Police said the body was found on Monday by a rural property rep at a lease site off of Range Road 224, almost one kilometre north of Highway 28. 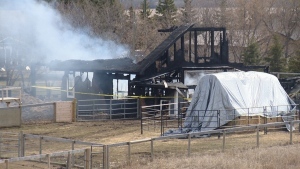 The person’s death is being considered suspicious, and both RCMP and Edmonton resources are involved in the investigation. Those with information about the body or suspicious persons and vehicles that were in seen in the area on Feb. 11 are asked to call Redwater RCMP at 780-942-3600 or Crime Stoppers at 1-800-222-8477.